It seems like everyone's getting a Galaxy S III lately, and C Spire Wireless (formerly Cellular South) didn't want to be left out. If you're unfamiliar with the company, they're a regional provider in the Southeastern US, with a Verizon-sourced regional MVNO (mobile virtual network operator) national network. C Spire operates its own network on its home turf, and that includes a growing LTE footprint. That LTE, for now, is quite limited, basically to a few parts of the Southeast US. RIDGELAND, Miss.--(BUSINESS WIRE)--C Spire Wireless, the only U.S. wireless provider that offers a full suite of personalized services, introduced the highly anticipated Samsung Galaxy S® III smartphone today on the nation’s only personalized 4G LTE® network. “We’re excited that the most popular Android™-powered smartphone in the U.S. is one of the first 4G LTE devices available on the nation’s only personalized network optimized for the next generation of high-speed data services,” said Wade Smith, vice president of Products and Innovation for C Spire Wireless. This is the second 4G LTE smartphone that C Spire has launched since beginning the initial rollout of its 4G LTE network earlier this month in the first of 31 markets that are set to receive the advanced next-generation services through the end of October. An additional six markets will be activated by the end of 2012 as part of the company’s multi-million dollar investment. More expansion of 4G LTE services is planned in 2013. 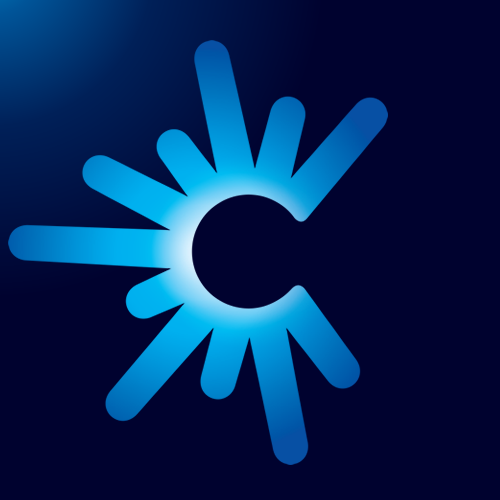 The initial 4G LTE markets cover 2,700 square miles, a population of 1.2 million and 364 cell sites and provide 4 out of every 10 consumers and businesses with wireless data speeds up to 10 times faster than currently available, allowing C Spire to be the first provider to make these advanced services widely available. The device, which comes in Marble White and Pebble Blue, is powered by a removable 2100 mAh battery for extended use on a single charge. Users can store large libraries of photos, videos and music onboard the Galaxy S III with expandable memory up to 64GB to complement the standard 16GB onboard storage. The Samsung Galaxy S III is available online at www.cspire.com, in all C Spire retail stores and through the company’s telesales group at 1.855.277.4734 for $199.99 with a new two-year customer agreement that includes data services.